Using Afghanistan as a pivot, this book illustrates how emerging international “ordering” practices affect the role and policy of international actors such as United Nations agencies and international NGOs, their interaction with national authorities and local communities, and their ability to generate just and social outcomes. Local perceptions of aid in crisis contexts is an under-researched area. 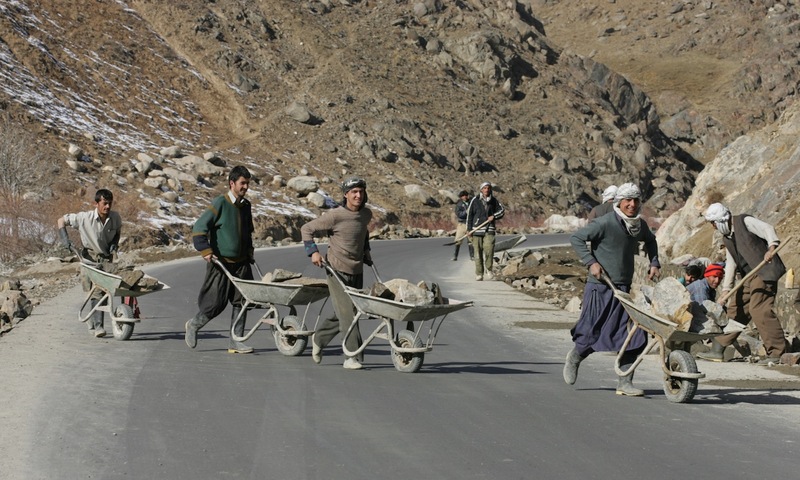 This article, which is based on extensive interviewing of affected individuals and communities in Afghanistan, sets out key issues affecting the provision of international assistance and in particular analyses the ‘perceptions gap’ between outsiders and local communities and its implications for the aid community. Humanitarian action is seen by local people as part of a ‘northern enterprise.’ Even if the universalist values of the enterprise do not clash with local views of the world, the baggage, modus operandi, technique and personal behaviour of aid workers often do. Suggestions on how this gap could be addressed are also put forward.